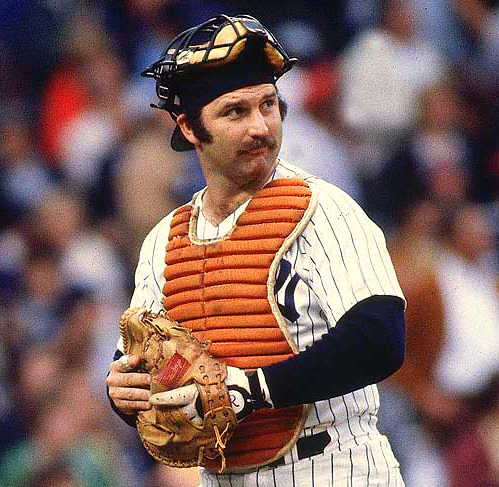 It was 35 years ago that New York Yankees captain Thurman Munson died in a plane accident. While current New York Yankees captain Derek Jeter has spent much of this season saying good bye to baseball fans across the country, it was 35 years ago that another Yankees captain left the game in a sudden and tragic manner. 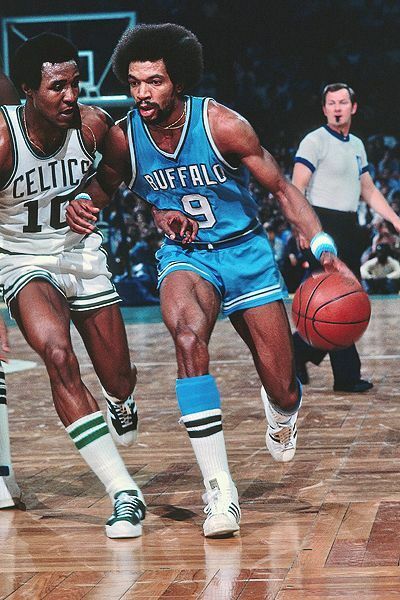 On August 2, 1979, the two-time defending World Series Champion New York Yankees were struggling to stay in contention in the American League East. Despite having completed a must-needed three game sweep the day before with a 9-1 win over the Chicago White Sox, the Yankees stood in fourth place in the division 14 games behind the first place Baltimore Orioles. A much needed off day, it would prove to be one of the toughest in team history. After the three game series in Chicago, Yankee captain and veteran catcher Thurman Munson chose to spend the off-day in his hometown of Canton, Ohio, rather than travel back to New York. An 11-year veteran, Munson had been the fourth pick of the 1968 MLB Draft and in 1970 was named the American League Rookie of the Year. Over the next decade, Munson was considered the “heart and soul” of the Yankees as they looked to regain the glory of past decades. In April of 1976, a season that would end with the first World Series appearance for the Yankees in a dozen years, Munson became the first New York player to be designated as team captain since the retirement of Lou Gehrig in 1939. The Yankees lost Derek Jeter for the rest of the season with a broken ankle in the 12th inning of game one of the ALCS. The New York Yankees suffered two significant losses in opening game of the League Championship Series. Not only did the Yankees drop a 6-4 decision in 12 games to the Detroit Tigers, but they also lost their captain, Derek Jeter, for the rest of the season with a broken ankle. 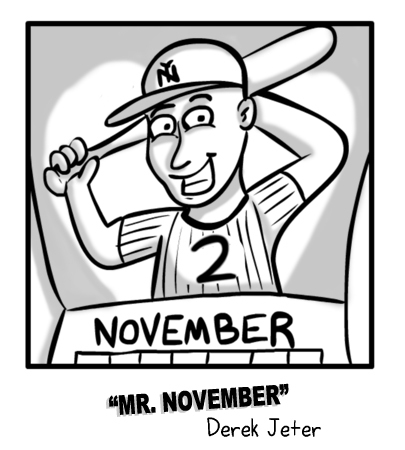 Losing Jeter is not just a major blow to the chances for the Yankees, but also a huge loss for Major League Baseball. Even for baseball fans whose two favorite teams are the squad they follow and then whoever is playing the Yankees, this isn’t the way you want to see the Yankees go down. Only fans that have far crossed the line can be pleased to see the symbol of the franchise for the last 15+ years lying on the ground agonizing in pain. In an era where star power is a major driver of fan interest, Derek Jeter has been among the steadiest players in the game. Though he has never been the league MVP or posted lofty power statistics, Jeter has been a key member of five World Series Champions and collected more than 3,000 career hits. In just the last few weeks some were debating whether he might be the one to break the all-time hit mark held by Pete Rose. After Jeter went down while diving for a ground ball in the 12th inning of the opening game against the Tigers the thoughts are no longer about potential records, but instead of what baseball will be like without the Yankee captain. 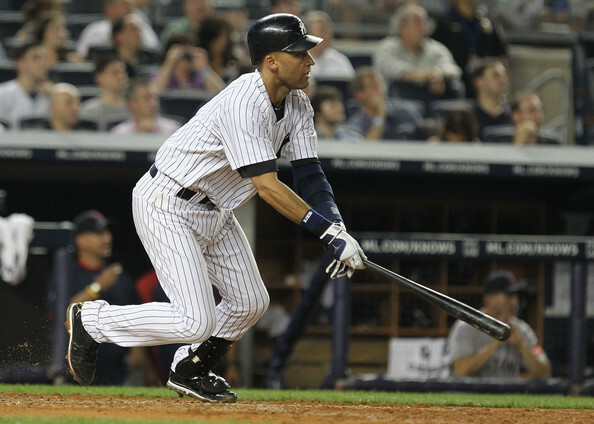 Derek Jeter is only the 28th player in baseball history to reach 3,000 career hits. Given how much money they have spent to acquire the best players from across baseball over the last century, it is ironic that the first player to reach 3,000 hits as a member of the New York Yankees has spent his entire career in Yankee pinstripes. It didn’t take Derek Jeter long after coming off the disabled list last Monday to get the last six hits needed to reach the prestigious milestone. 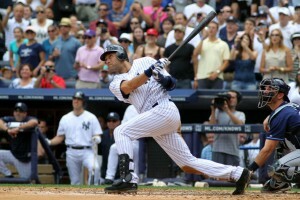 With a home run in the third inning Saturday against the Tampa Bay Rays (part of a 5-hit day that also included the game-winning RBI), Jeter became the first player to reach 3,000 hits since Craig Biggio in 2007 and joined Wade Boggs as the only players to hit a home run to reach the plateau. It is likely that the next player to reach 3,000 hits will also be a Yankee as Alex Rodriguez is within reach at 2,762 career hits. Though a pair of future Hall of Famers, Ivan Rodriguez (2,842 hits) and Omar Vizquel (2,831) are currently ahead of A-Rod, both are nearing the end of their careers and seem unlikely to stick around long enough to join the club. Jeter, the Yankee captain, is asking for more than he's worth, while the Yankees are offering far less than Jeter deserves. It’s the day after Thanksgiving, so the only thing on most minds is Christmas shopping and antacid tablets. This probably doesn’t apply to baseball GM’s, especially Brian Cashman of the Yankees. While the Yankees have feelers out to Cliff Lee, and despite the fact that the roster, as is, would make them a sure 2011 contender, Cashman is on the radar of many a Yankee fan. He has developed the reputation of doing things that any GM would do if he had the Yankee bankroll behind him, but overall, many see it as a situation where Cashman only need to avoid screwing things up and the powerhouse team will prevail. Of course, the main item in Yankee headlines right now is the ongoing negotiation with Derek Jeter, the iconic Yankee short-stop who is a free agent this year. Unnamed sources from the Jeter side of things claim that this year’s AL gold-glover for the position is looking for a six year deal worth $150 million. Cashman and the Yankees, on the other hand, had offered a much lower $45 million for three years. While Jeter’s request seems insanely high, the Yankees are offering what most feel is just short of an insult to the 11 time all-star. The majority of talking heads believe that the two sides will eventually come to an agreement. For the sake of common perspective, here are the five most important factors that everyone should be keeping in mind about the Yankee/Jeter saga. Like it or not, the Yankees are a team that has a ton of fans, but roughly ten times as many people who root against them. While the reasons for both are better left to another article, the relevant point here is that Jeter is an exception to the love’em or hate’em mentality regarding the franchise. 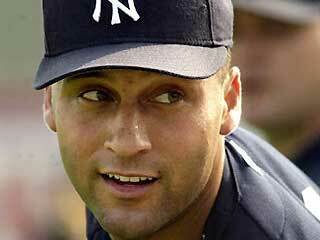 While Jeter’s talent level is debated, and while most are sure that his best years are past, Jeter has been the dictionary definition of class. He has had zero scandals or controversy associated with his time in pinstripes. He has been noted for his hard work and leadership skills pretty much from the get go.